One big misconception that some business owners have when it comes to increasing and accelerating their profits is that if they just get more clients or customers they’ll make more money. That’s actually not the case if you don’t have a growth plan your business and if you’re spending money at a rate faster than it’s coming in. What results do you want to create in your business? What’s your plan for the remainder of 2015? 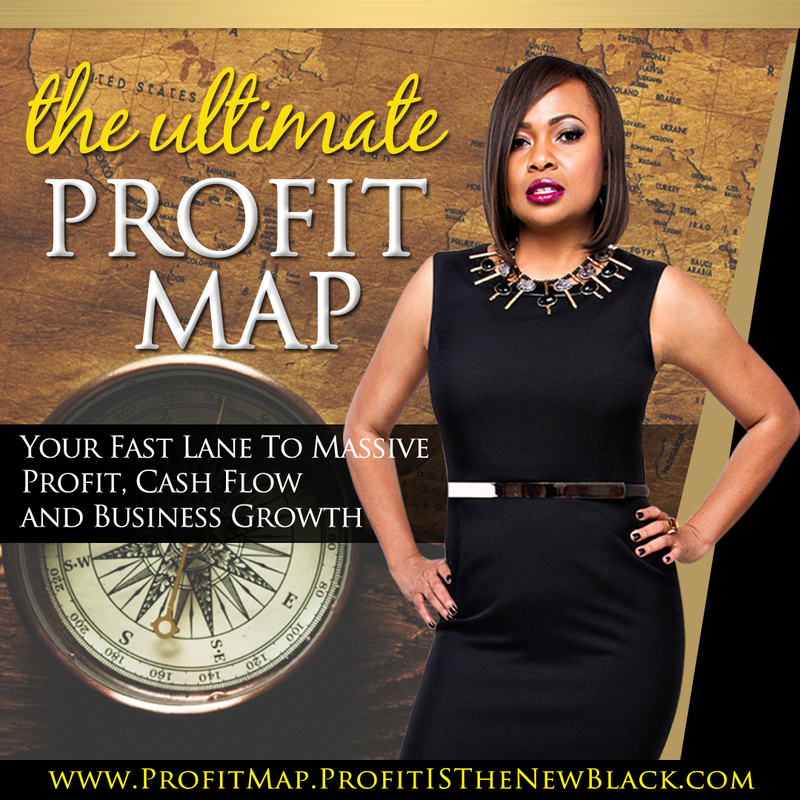 Have you created your profit plan for 2016? To achieve something different, you must be willing to do something you’ve never done before. Doing things the way you always have will not produce a new outcome. In other words, if you don’t have a plan to grow your business and increase your profits, it won’t happen. Your profit plan doesn’t have to be tedious or laborious. 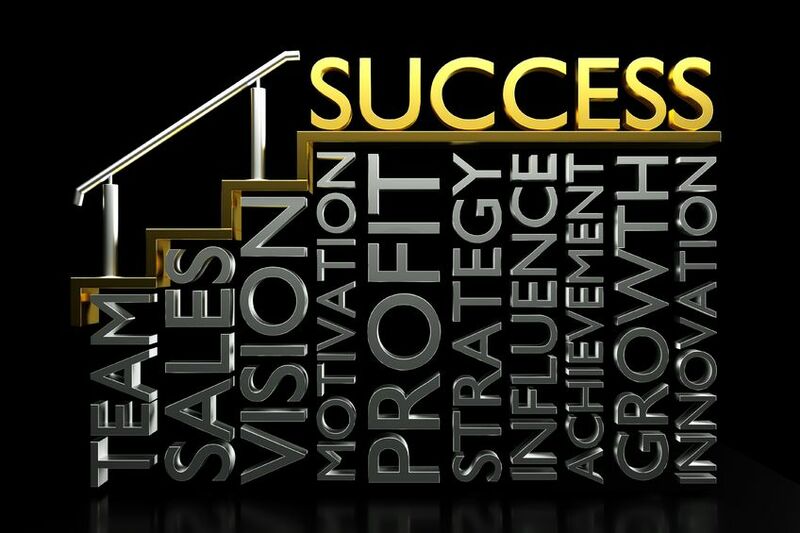 Below are 5 simple steps to creating a growth plan to increase and accelerate your bottom line. Get clear about what is and isn’t working currently in your business. Then, write out the results you want to create. Be specific because vague goals will create vague results. Develop an action plan. Your action plan should point out the necessary resources, tools and strategies to be utilized in all areas of the business to achieve the business goals. Create and utilize an annual and monthly budget to determine how the financial resources of your business will be allocated. Implement your action plan. In order to get the results you identified in Step 1 and achieve your business goals, you’ll need to do the work – implement the action plan you created in Step 2. After implementing the action plan, monitor and track your results, monthly. Don’t be afraid to revise the plan if you’re not getting the results you expected. 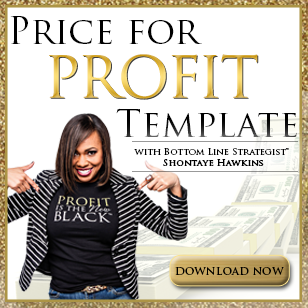 If you want to discuss how to create your customized profit plan and what you can do to accelerate your profits, then let’s talk. 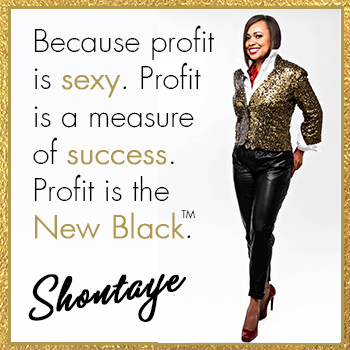 Reserve your complimentary discovery session here: www.ConnectWithShontaye.com.